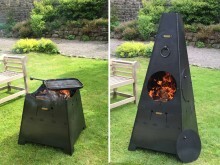 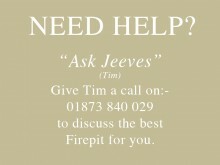 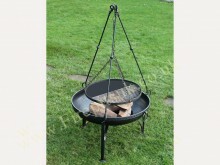 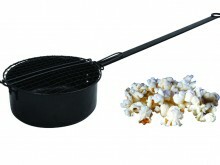 A great accessory for popcorn lovers - and not just for use over a fire pit! 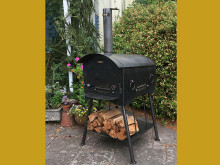 Pizza Oven The perfect outdoor cooking oven. 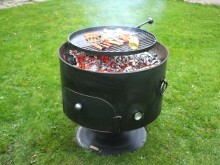 A smaller version of our original 'Box' design! 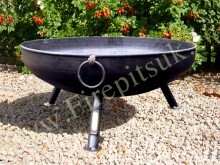 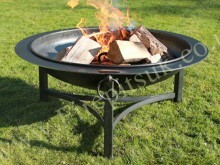 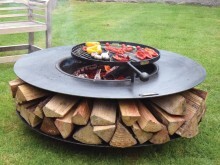 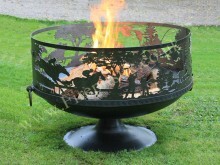 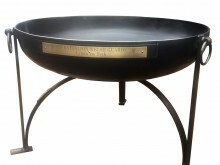 Our largest fire pit to date... this design will not fail to impress! 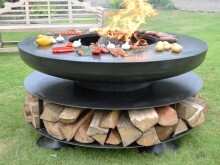 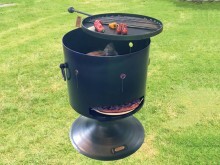 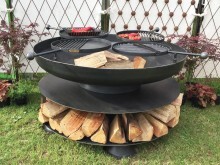 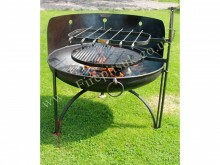 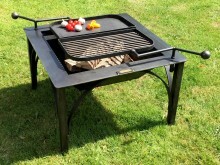 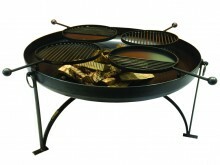 Our ultimate design for cooking kebabs!